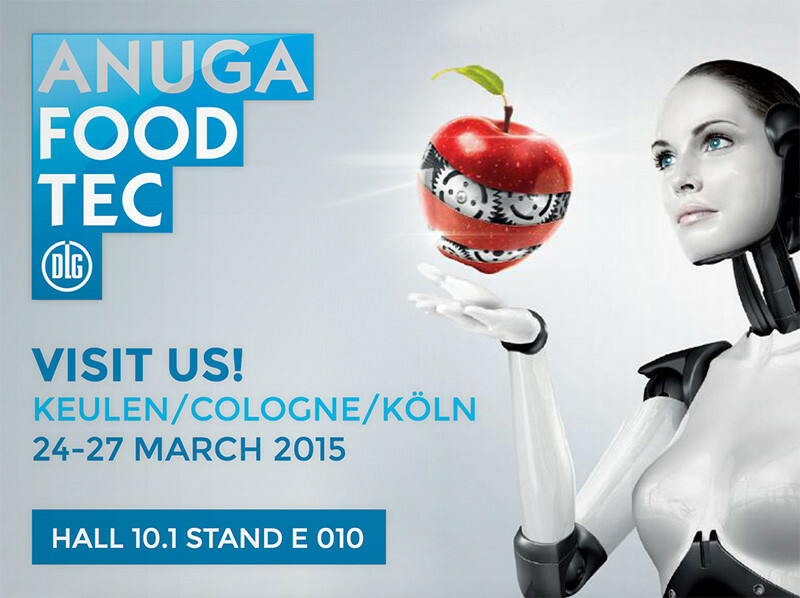 We are exhibiting at AnugaFoodTech in Cologne, Germany. Very welcome to our stand: Hall 10.1 Aisle E 10 (10.1/E10). Rösti, Hash Browns, Croquettes, etc.